Domaine de Chevalier's growth is relatively recent. It dates from the middle of the 19th century, when the Ricard brothers took over the estate. Their descendants continued to raise the Domaine at the top of the Pessac-Léognan AOC. The 1982 vintage is reputed to be an exceptional vintage in Bordeaux. The Domaine de Chevalier 1982 can confirm this. With a blend of Cabernet Sauvignon (70%), completed by Merlot (25%) and Petit Verdot (5%), Domaine de Chevalier 1982 red has an intense burgundy red colour. On the nose, it is a very mineral wine distilling fruity aromas of plums and black berries, adding more vegetal notes of tobacco, and wet leaves. 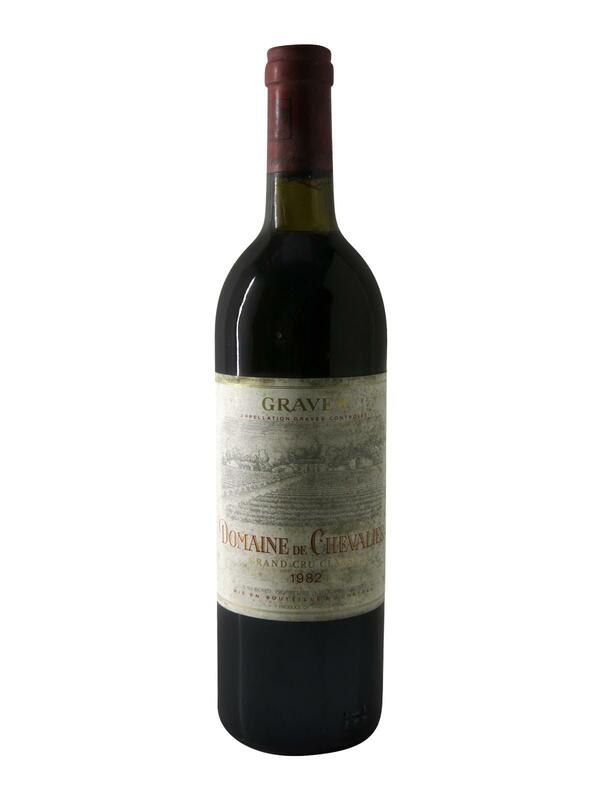 On the palate, Domaine de Chevalier 1982 red reveals itself to be silky and soft, pleasantly warm. It brings flavours of mocha, and black and red fruits, between plum and strawberry that stretch to the final, persistent and refined.